Classic Keyboard. Modern Experience. 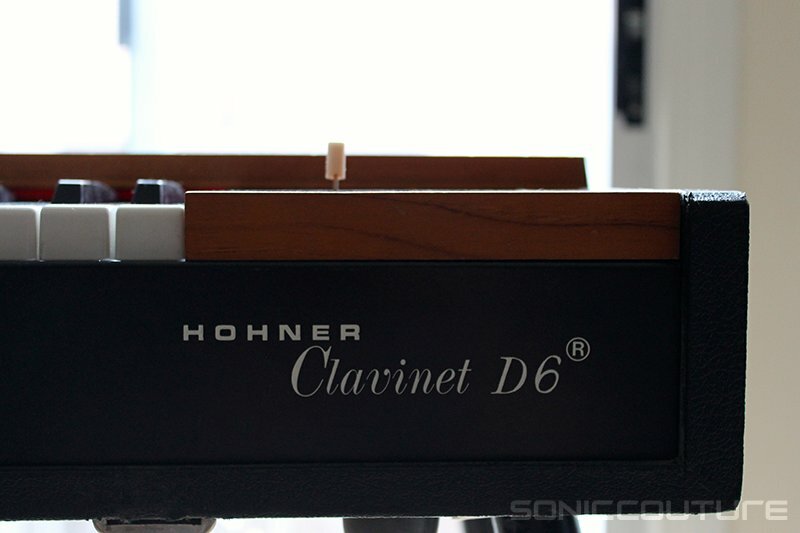 To their already impressive lineup of boutique and vintage sample packs, Soniccouture have added Clav - the result of a meticulous restoration and customisation of the legendary Hohner Clavinet D6. Stevie Wonder, Steely Dan and Kool & The Gang are all legendary Hohner users and now the iconic D6 funk sound is ready and waiting to bring that melodic tension and groove right into your tracks in Live.